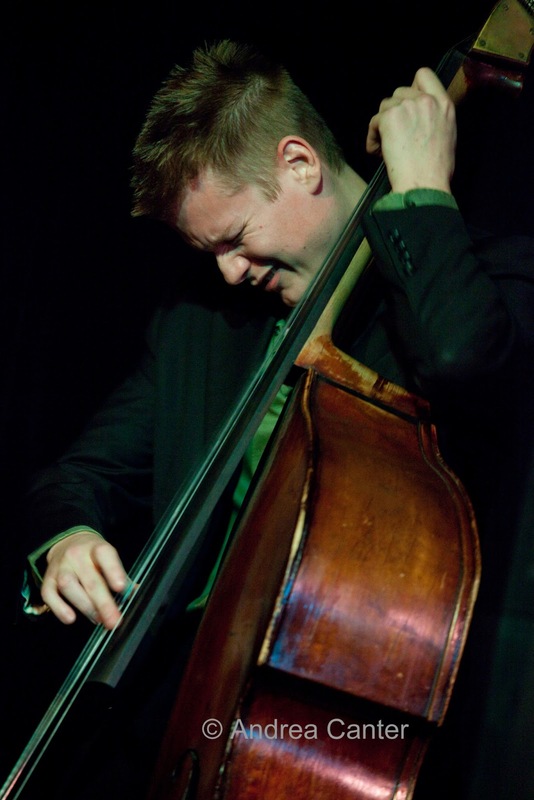 Music from all over the map defines Twin Cities Live Jazz this weekend and into next week. From the oddball instrumentation of Lulu’s Playground to the enduring songs of Jimmy Van Heusen, from the original works of Chris Bates and Red 5 to the exciting rhythms of the Latin Jazz All-Stars and the youthful energy of some South High alums, there’s certainly something for everyone in Jazzland. Friday, January 11. 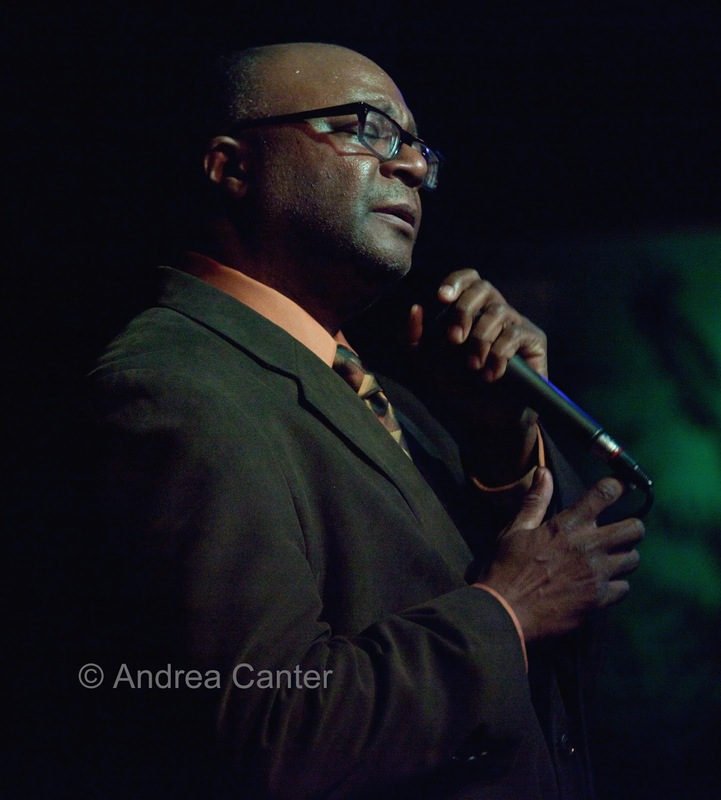 Long-time Twin Cities resident Bruce Henry returns briefly from Chicago to light up the night at the Dakota with his magnificent baritone voice, putting jazz into Motown and a hint of Motown into the music of Parker and Coltrane. Bruce has one of the most wide-ranging repertoires in the business but he’s otherwise focused on using his voice as an instrument of self expression. Always a stunning show. Friday-Saturday, January 11-12. 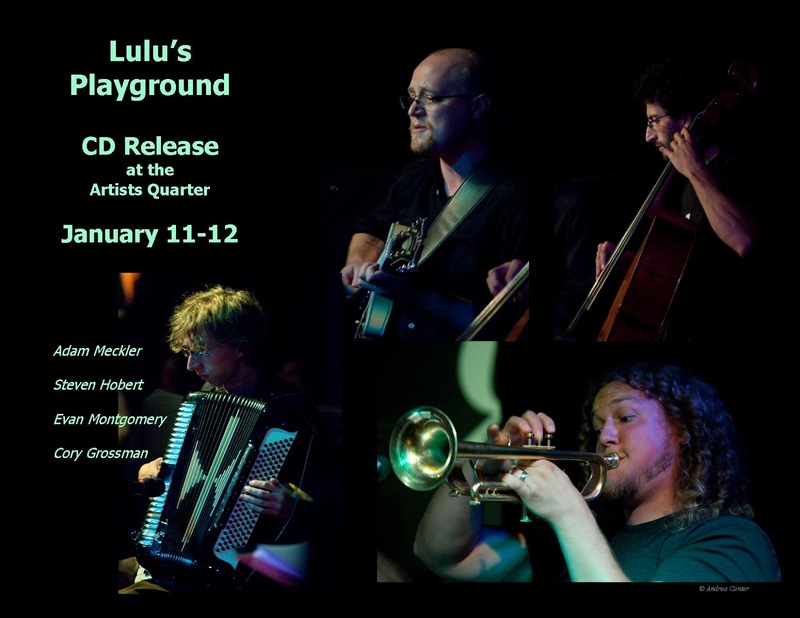 When I first heard Lulu’s Playground, I was intrigued by the instrumentation alone—cello, accordion, guitar and trumpet? Then I was hooked on the sound itself, a blend at times eerie, at times humorous, at times simply gorgeous. That blend is in full bloom on their debut CD, Shadow Voices, celebrated this weekend at the Artists Quarter and presented by Adam Meckler, Steve Hobert, Evan Montgomery and Cory Grossman, with spoken word from poet Lisa Brimmer who contributes two works to the recording. Saturday, January 12. Seems almost everyone labeled a “jazz singer” in the Twin Cities can trace at least some of his or her education to Vicky Mountain. 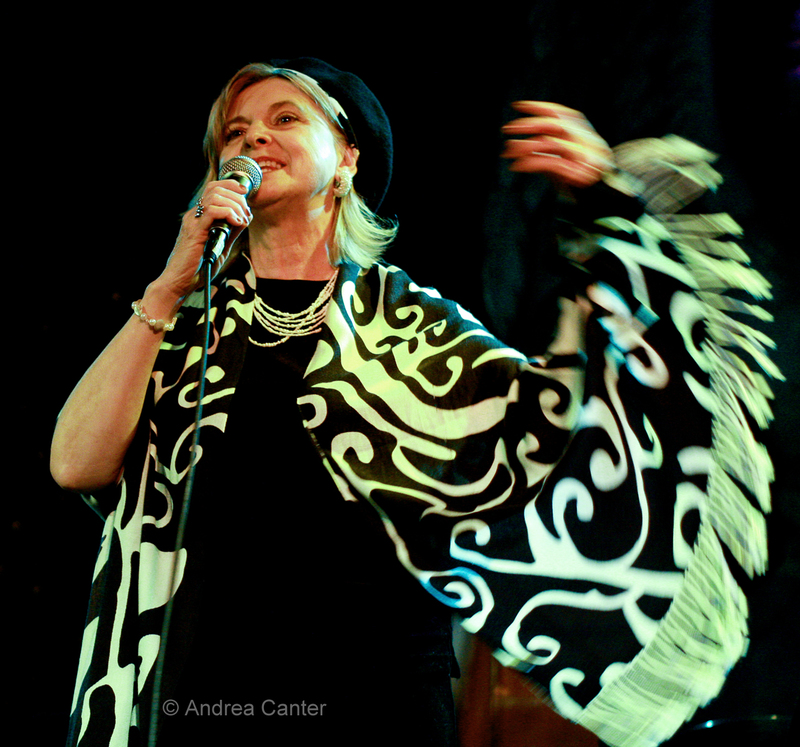 But aside from being one of the most active jazz educators in town, Vicky is also a veteran jazz singer who easily covers the Great American Songbook as well as interpretations of hits of the 60s and on. Tonight she’s put together an exciting show highlighting the songwriting talents of Jimmy Van Heusen. 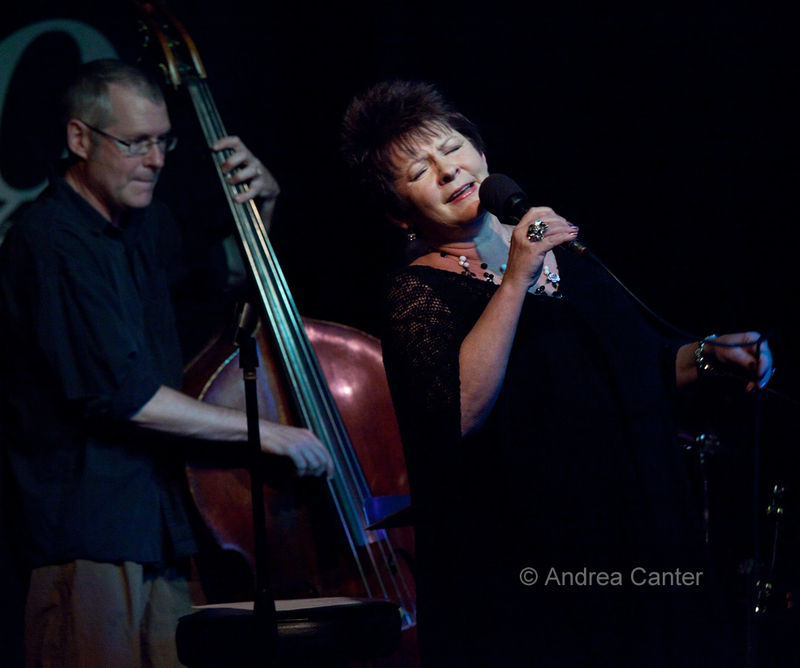 She’ll be “Swinging on a Star” at the Black Box Theater in the Bloomington Center for the Arts with such local standouts as Chris Lomheim, Jim Chenoweth, Reuben Ristrom and Reid Kennedy, and with special guests Arne Fogel and Phil Mattson. Writing his own songbook, Chris Bates put together a quintet last winter and composed new works to highlight their talents. 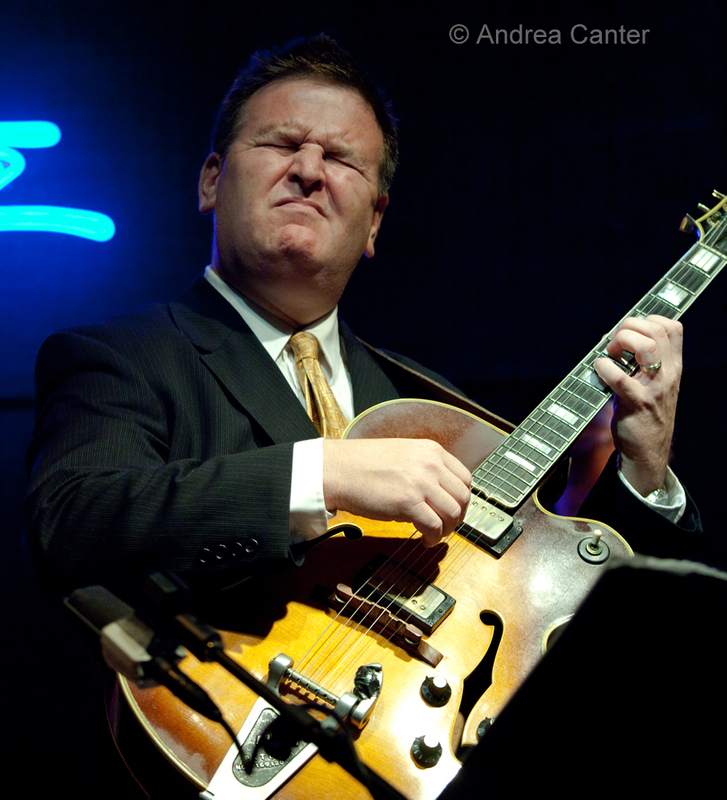 The resulting band, Red 5, and recording, New Hope, quickly gained a wide following and accolades from within and beyond the jazz community, even making it onto the Strib’s Best CDs of the Year list. The band brings New Hope to Studio Z, following an open workshop (5 pm) by Bates on the fine art of composing for three horns, something he is clearly qualified to teach! Today is the annual Winter Jazz Blast (aka Roseville Jazz Blast), now hosted by McNally Smith College of Music and culminating in an evening performance by the JazzMN Orchestra in the adjacent History Theater. A long list of area high schools and middle schools will participate throughout the day in clinics and performances before the public concert by one of the top large ensembles in the Midwest. Or beyond. Sunday, January 13. About a year ago, saxophonist and composer Nathan Hanson brought together an octet of saxophones for a show on the Twin Cities Jazz Society’s Jazz From J to Z series. Now the Saxophone Choir is at it again, this time at the Cedar Cultural Center, featuring a who’s who of modern jazz sax: George Cartwright, Scott Fultz, Pat Moriarty, and Donald Washington and of course Hanson, with backing from Brian Roessler and Pete Hennig. It might not qualify as “safe sax” but it will be fun! Tuesday, January 15. 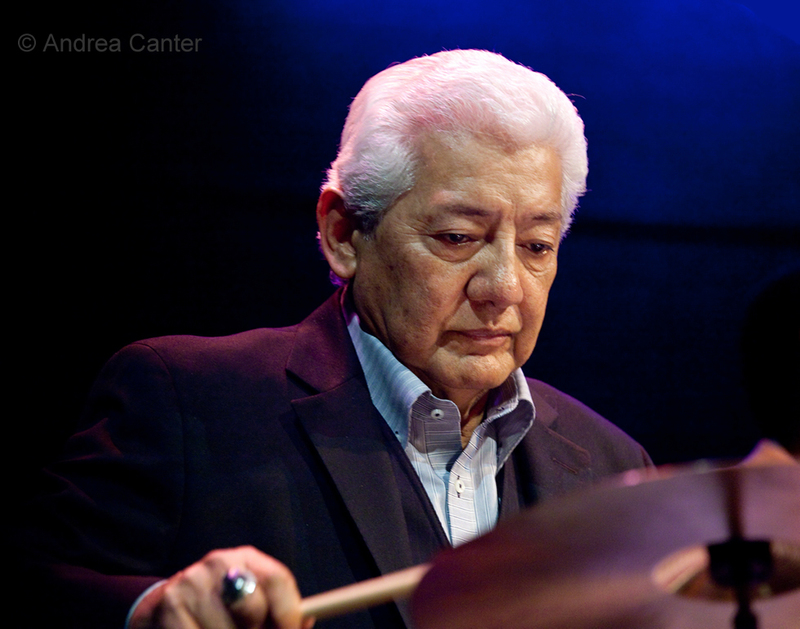 The Dakota hosts the return of the aptly named Latin Jazz All-Stars, filling the club with energetic rhythms from the tropics and points south, featuring true all-stars Steve Turre, Pete Escovedo, Nestor Torres and more. If your feet don’t leave the floor, better check your pulse. They’re always cool and always entertaining – Jack Brass Band performs tonight at the Amsterdam Bar in St Paul. New Orleans goes to Amsterdam? The big stage at the Amsterdam is perfect for Jack Brass, the closest thing to a Second Line we have in Minnesota. Thursday, January 17. They are only a semester out of South High School but Joe Suihkonen, Emerson Hunton and Sam Wildenauer have already appeared multiple times on the stage at the Artists Quarter as members of the Dakota Combo and in various combinations of their own. 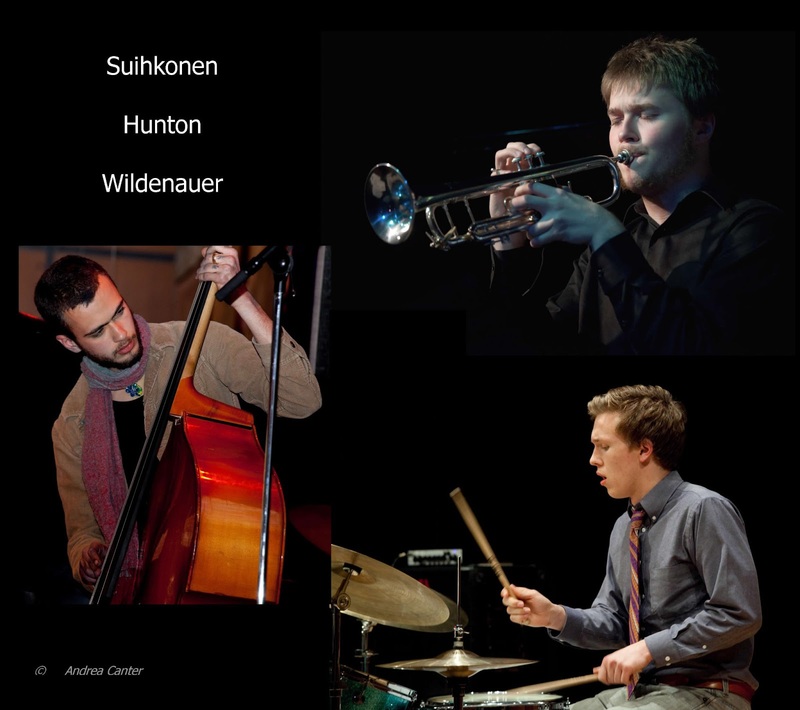 The trio (trumpet, bass, drums) performs tonight (7 pm) on the Twin Cities Jazz Society’s Young Artists Series. Joe and Emerson are on break from studies at the Oberlin Conservatory, while Sam has been making his way through the Twin Cities jazz scene, most often in the company of Milo Fine and other free improvisers. 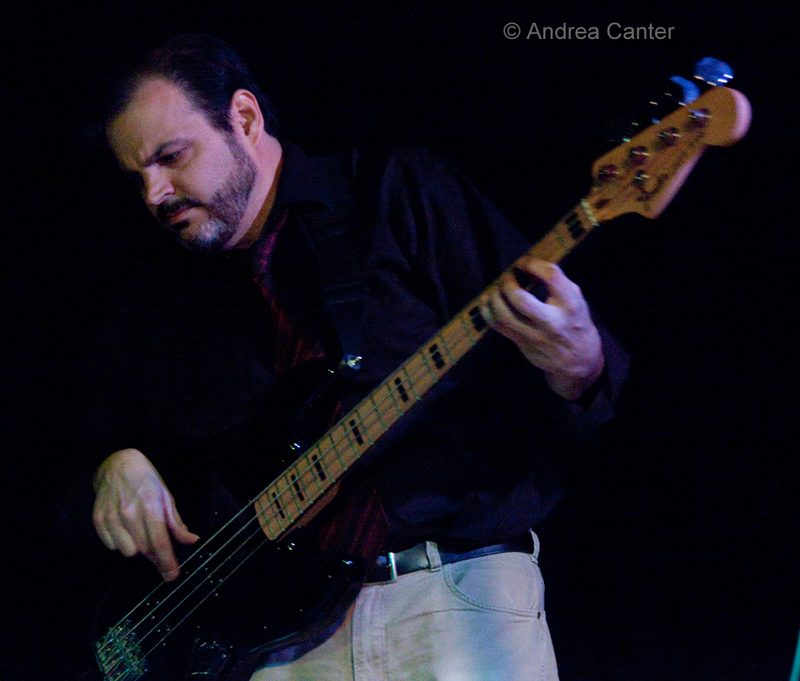 Stick around for veteran saxman Brian Grivna and his Quartet at 9 pm.